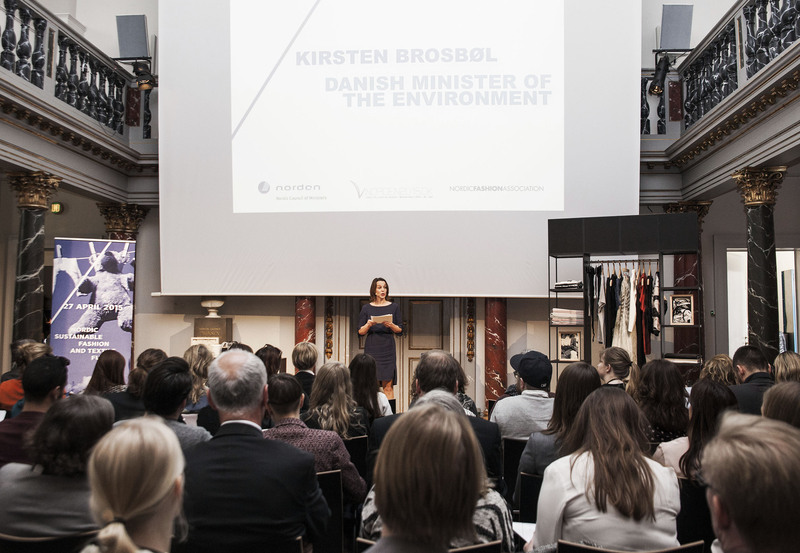 Earlier this week BRICpro took part in the official launch of the ‘Action Plan for Sustainable Fashion and Textile in the Nordic region’. BRICpro welcomes the much needed action plan, which among others aims at prolonging textiles’ lifecycle and ensuring that textiles are produced without use of problematic chemicals. At BRICpro we have high expectations to ourselves in regards to meeting these goals to ensure a more environmentally sustainable textile production, and we look forward to discuss the environmental challenges and possibilities with our clients. Obviously, BRICpro will also continuously be focusing on social sustainable production and human rights impacts in our supply chain. Social and environmental initiatives must go hand in hand!